REOPENED AFTER REFURBISHMENT – Now open 10 am to 4 pm every Saturday until Winter 2019! Individuals and groups are welcome, come and browse around our exclusive collection of over 60 Hovercraft including James Bond, Scrap Heap Challenge, military, racing, commercial, home builds, models, and archives. Support us and the local community by playing the Gosport Lottery for only a pound a week! 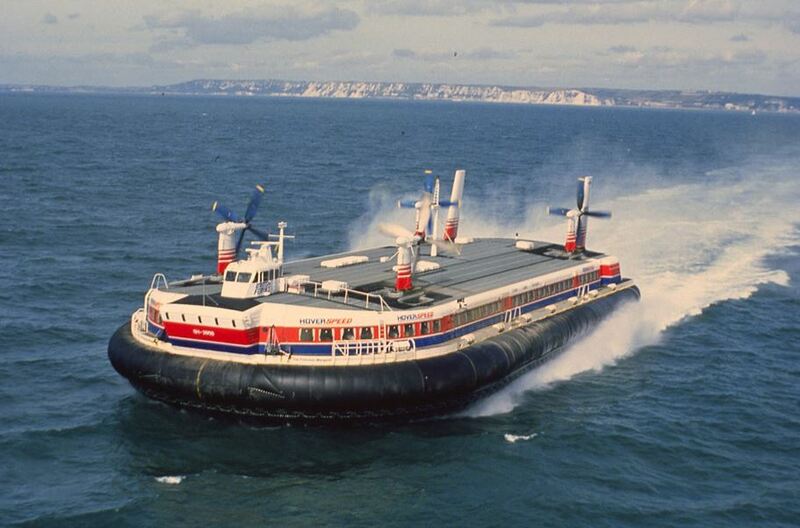 Thanks to the widespread support and a few important individuals we have secured ex cross-Channel hovercraft, SRN4 The Princess Anne! Click here to read more. Please go here to donate toward her restoration!